Have you ever faced this? Did it happen to you? Was the reason among those I suggested? 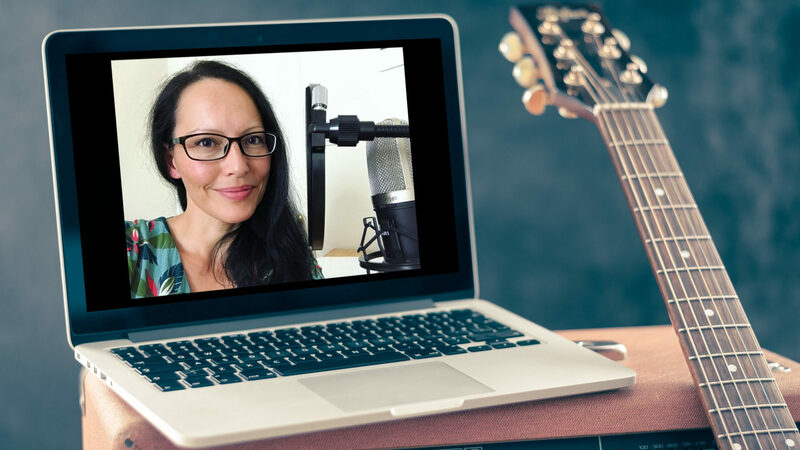 If you have a question about singing, auditioning, performing, rehearsing, recording, making music deals, working with/finding musicians or any related vocalist question, please ask, I’ll be glad to help!